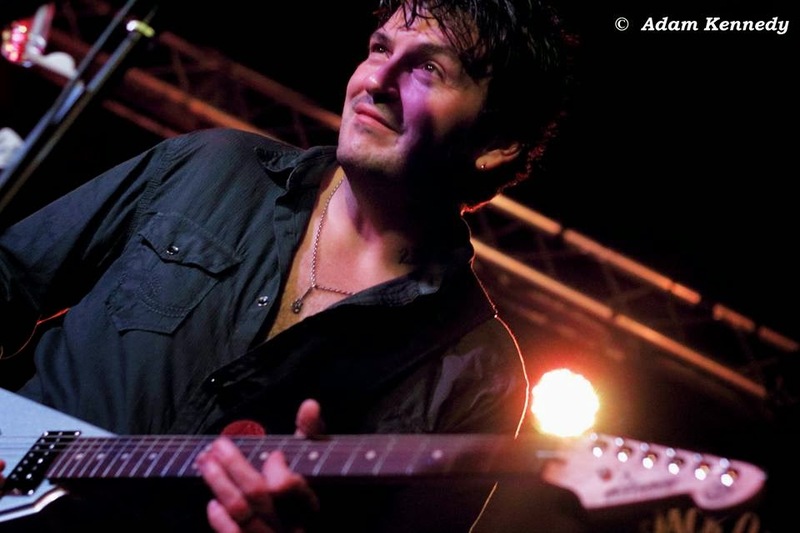 Mike Zito, a Bluesman in Recovery…. I love that John Hiatt song, but I love every John Hiatt song. Faith is a word that stands true for me. I have it tattooed on my left arm, it’s been there a long time. I sometimes forget I have that tattoo, but I am gently reminded when the time is right. Most of the time Faith is reserved for religion, at least in conversation. we actually consider the true meaning of the word as part of a responsibility. In a religious or spiritual realm, faith describes our utter belief beyond proven fact. in our soul and in our heart that our belief is real and alive. we have faith in that person. We trust them, their integrity, their abilities, they have moxie. it will work out for the best. I am not much of a Bible quoter at all, but this certainly rings true. Faith is absolutely in my mind, an action word. I must HAVE faith. Acceptance is the spiritual principle for me in having faith. in Gods will, not mine, and I accept the result as spiritual in nature. Faith is absolutely put on me. I am responsible for the action. My faith may also require me to take some steps toward a goal. I pray about opening a new business. I have done my part, planned and organized. in the outcome and in my planning and my organization that this will all work out. I take the next steps on faith and open my business. Faith is most certainly an action for me. and acceptance of the outcome. I must be willing to fail to truly have faith. Life is not for the weak at heart, it’s a pretty tough game, and we all have to play to win. I know that sounds corny and almost high school football-ish, but it’s just the cold hard facts. To me, Faith is getting involved in life, taking chances, and helping others. taking care of my family, I am faith in action. I am almost certain of the spiritual outcome when I help others. I will feel very good about myself and my life. I have absolute faith in the process. So why don’t I spend all of my time helping others? Because I am human, I am selfish and self centered. we get a better sense of who we are from the observers point of view. Faith is always available to me, in abundance. God keeps nothing from me in the spiritual world. if I am willing to look for them in the principles. But my ego will always go to “Why me” and cause a little pain and suffering…..
because faith works best when I am hopeless. Once I have put myself through enough pain, I will begin to search for the answer spiritually. I will see my part in the situation, and begin to have faith that it will all work out. Again, acceptance is the key principle to having true faith. seems to give a human being hope and principles to living life on planet earth. Faith can help make the transition easier for all of us while we’re still breathing. So, Have a little faith today. Believe in yourself, in your family and in life. Life is better today than any other day in your life. Stop comparing and start living. Have faith and hope and bring love to those around you.